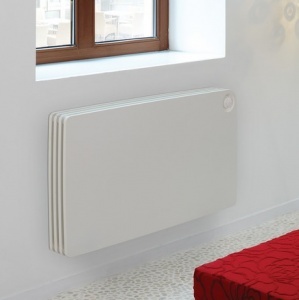 If your looking for a radiator which is stylish, fun but designed with an element of safety factored in then the Jaga Play Designer Radiator is the perfect solution for you. 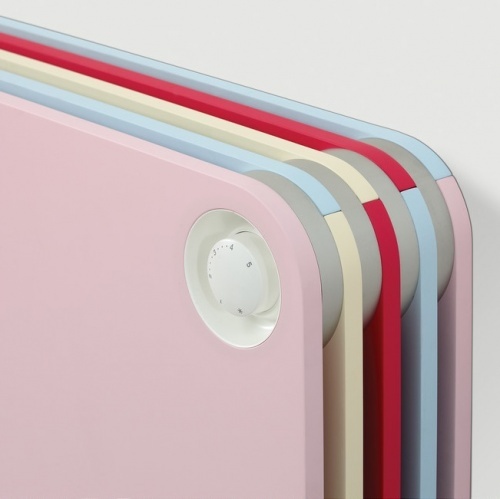 The casing is designed seperate to the heating element so that even with its great heating output the radiator case never becomes hot to the touch, in addition the casing is designed with soft rounded edges which deflect and cushion impacts from unfortunate falls. 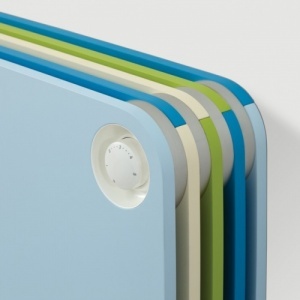 Jaga are renowned for the quality of their heating product build and these Jaga Play Radiators fill a gap in the market for home owners, nursery businesses alike who are looking for safe radiator functionality along with appealing looks. 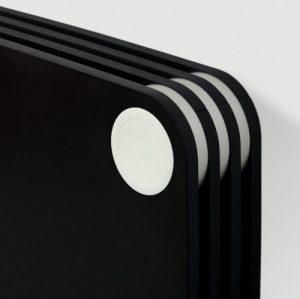 Jaga's Low H2O Technology make these Radiators extremely efficient and their Copper / Aluminium heat exchanger has a market leading 30 Year Warranty. 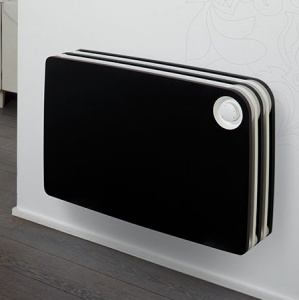 Jaga Heating are rightly proud of the Jaga Play Radiator range. Other sizes are available as bespoke orders, please get in touch and we will meet your exacting radiator requirements. The Fan Assist BTU Boost Option Requires and Electrical connection and provides a BTU increase of approximately 22%. 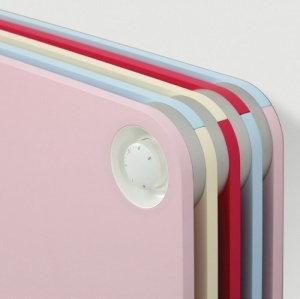 Colour Options - Girl (Pink Front and mixed colour plates), Boy (Blue Front and mixed colour plates), Piano (Black front alternating White / Black).